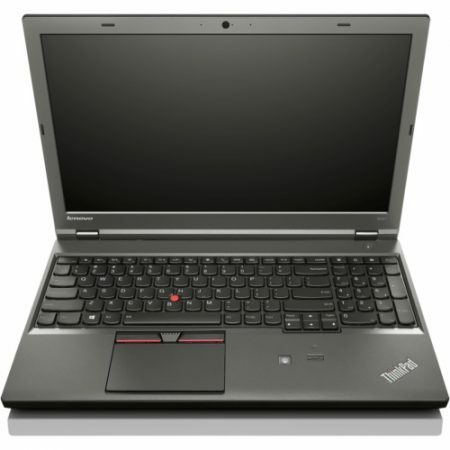 If you are a Data Scientist looking for laptop which perfectly suits your kind of work, you are in the right place. In this article we will cover up with the Best laptops for data science and analysis in 2019. Being Data analyst or A job in data science is very cool. But as a data scientist you need to perform data analysis, that contains the bigger amount of data sets. Data science usually needs a laptop which can handle it’s heavy work, And only laptop with high-end specifications can to that task. Data analyst’s laptop needs some extra features, after that it can be only used for the purpose of data science. Requirements in Laptop for Data Science. Before going to the list of laptops, We need to know that what kind of Requirements do you need in laptop for Data Science analysis. 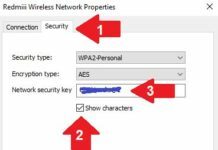 There are 2 main requirements in a laptop usually, which make it fast and make it able to run heavy tasks. To perform data analysis you need a high-end processor, processors below Intel i5 will not be enough. If you buy a laptop with i5 processor then it will work on average or below the average, which is not good for you. But if you need better performance without any interruption, then you need to have i7 processor in your laptop. It’s a tech fact that a high end processor without high end memory (Ram) is useless. you should have more then 16GB Ram to load the heavy processing in data science. 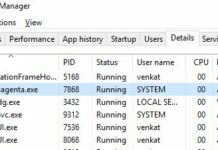 If you get a laptop with i7 processor but with smaller ram, it will not be able to handle the workload. As per my recommendation, a laptop with i7 processor with more then 16 GB memory (RAM) is best choice for data science and analysis. Below I’m going to provide you the list of top 8 Best laptops for data science, that you can buy in 2019. Best Laptops For Data Science. Macbook pro is a very small and slim laptop, which is very suitable for your data science work. As you already know that apple is one of the best laptop brand, who provide the best and wide range of products to it’s users. 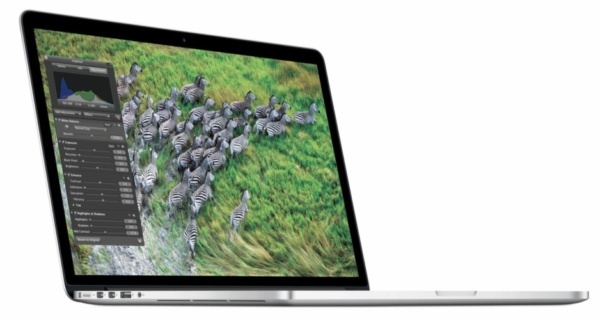 Apple 15″ MacBook Pro comes with Retina Display, Touch Bar, 2.9GHz Intel Core i7 Quad Core Processor, 16GB RAM, 512GB SSD and it holds the first position in our list. This notebook is not only preform high in processing your data, But it’s also very thin and portable. It’s a great choice for the data science work. It also supports Jupyter Notebook. 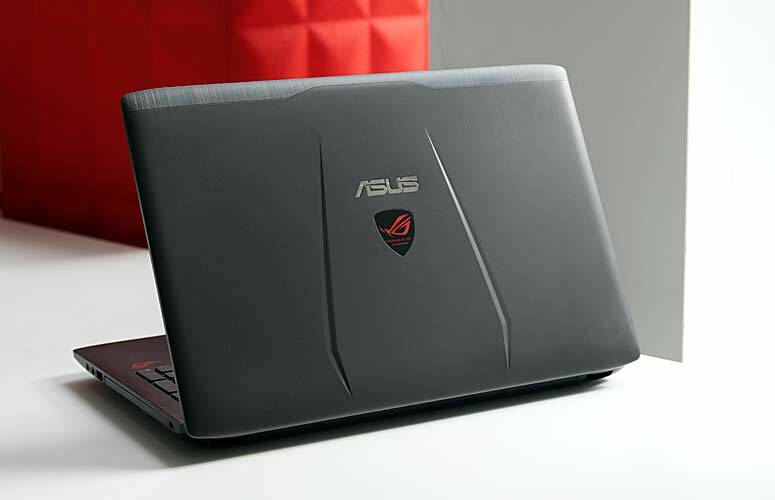 Asus ROG is a 17.3-Inch Laptop, Which is G-SYNC VR Ready Thin and Light Gaming Laptop and can be used for the data science projects, Because it has very high configurations. It contains NVIDIA GTX 1060 6GB Graphic card and Intel Core i7 Processor 16GB DDR4 RAM and 1TB 7200RPM HDD. It’s also has a very good durability and cool design. Lenovo ThinkPad W541 20EF000LUS 15.5″ Contain’s 3K IPS Screen (2880×1620), Intel Quad Core i7-4810MQ Processor, 8GB RAM, 256GB Solid State Drive, and has 3 Year Warranty. It’s a great choice in term of Data Science, That is why this laptop holds the 3rd position in our list of top 8 Best Laptops for Data Science and Anylasis. Lenovo Ideapad Y700 Flagship with 17.3″ display is a powerful and unique laptop which is been powered by the latest Intel Core i7-6700HQ Quad-Core Processor. 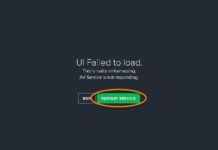 It’s 17.3″ display offers the resolution of 1920 by 1080px. 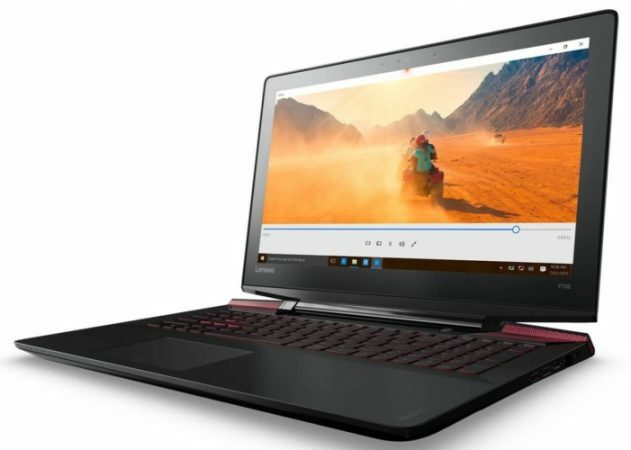 It’s a great option for data science and analysis because of its 32GB RAM, 1TB HDD+128GSSD, NVIDIA GeForce GTX 960M Graphic card with 4GB, Backlit Keyboard. 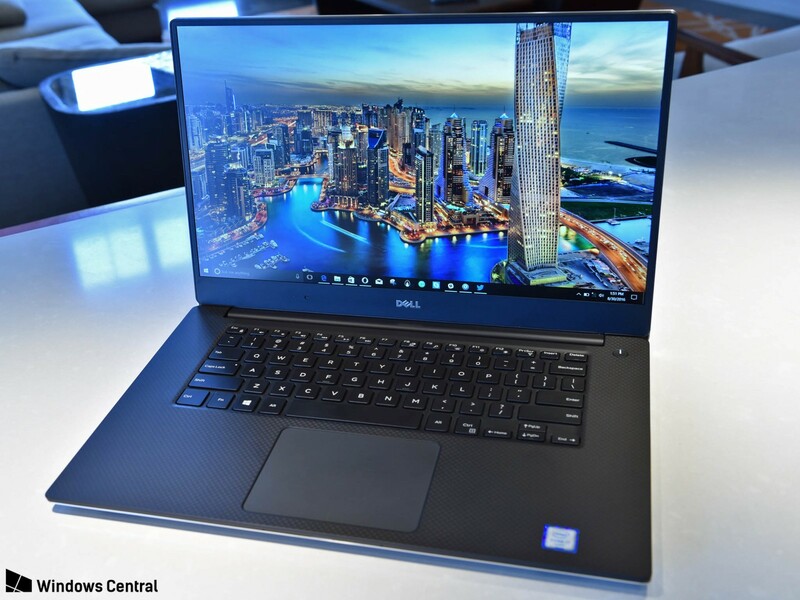 Dell XPS 15.6″ is a Ultra Thin and Light Laptop with 4K touch screen display. It has 7th Gen Core i7 Processor (up to 3.8 GHz) and 16GB RAM, It also Contains 512GB SSD and Nvidia Gaming GPU GTX 1050. These Features makes this super cool and best performer laptop. and I have also mentioned in the recommendation above the Dell is one of the best Laptop brand in the market. Dell XPS will suit all your requirements in term of data analysis. 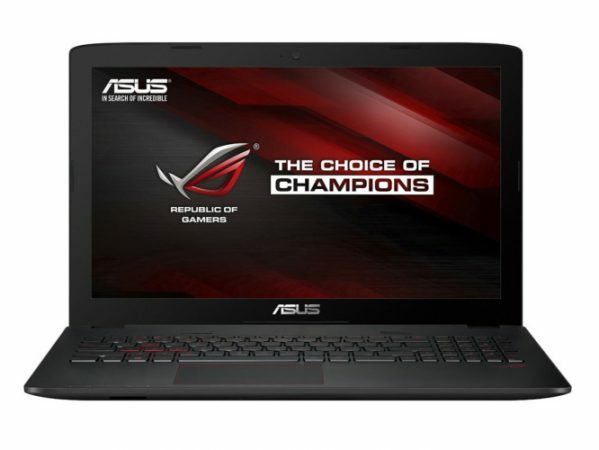 Just like “Asus ROG GL702VM-DB71” “ASUS ROG GL552VW-DH71 is also a 15-Inch Gaming Laptop containing Discrete GPU, GeForce GTX 960M 2GB VRAM, 16GB RAM DDR4, and 1TB HDD. It also has very good durability and awesome design, and is a very good option for data science projects. 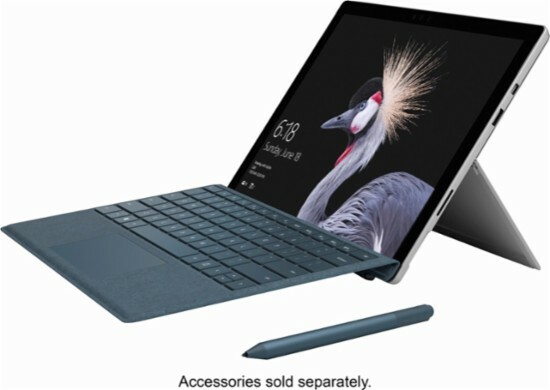 Microsoft surface pro features a 7th generation Intel core i5 processor and 256 GB storage with 8GB RAM. It has 13.5 hours of battery life and50% more battery life than it’s previous generation. 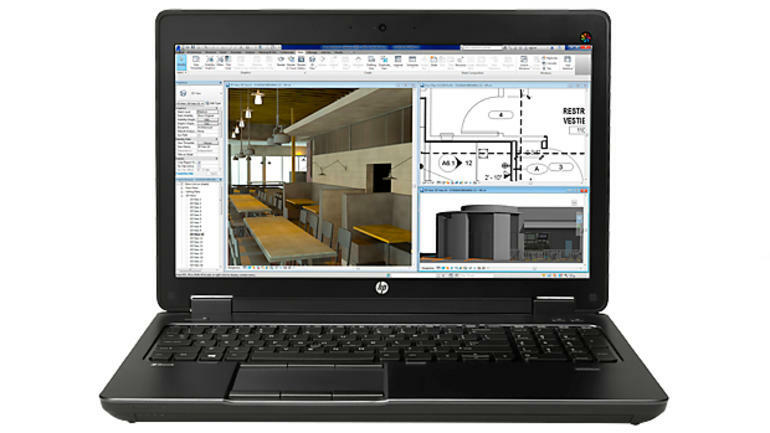 Hp ZBook offers the powerful processing, which is the primary purpose of data science. HP ZBook 15 comes with 15.6 inch FHD 1920×1080 display, Finger print Scanner for security. For high performance it containsi7-4810MQ Quad Processor with Nvidia Quadro Graphics and 16 GB RAM. It also has 256 GB SSD and comes with inbuilt windows 7 pro. There are many hp business range laptops available in the market, But this workstation laptop from HP is best option for you to buy. You may also like to read about How to see hidden friends on facebook and best facebook autolikers.